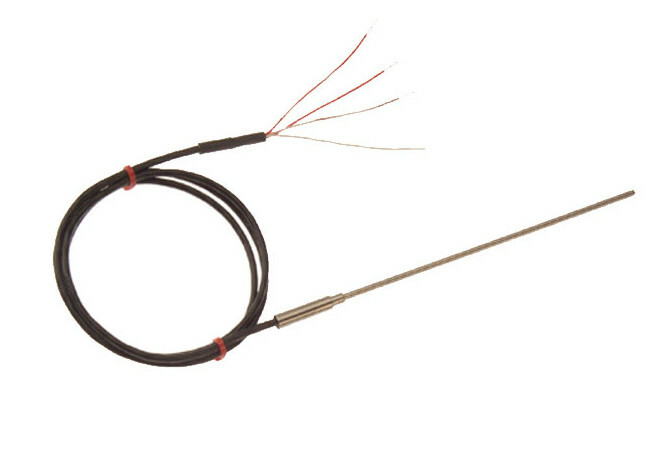 A range of Fabricated or Specialist RTD / PRT Sensors & Detectors to suit a wide range of applications. 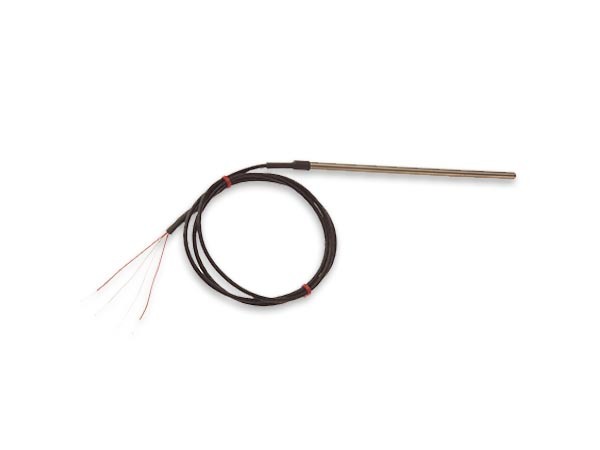 A selection of Head Mounted Industrial Temperature Sensors for many applications with RTD / PRT varieties, Hygienic and Heavy Duty probes. 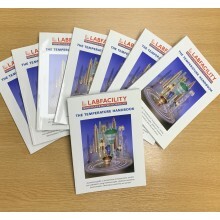 A Range of fabricated RTD / PRT platinum resistance thermometers. 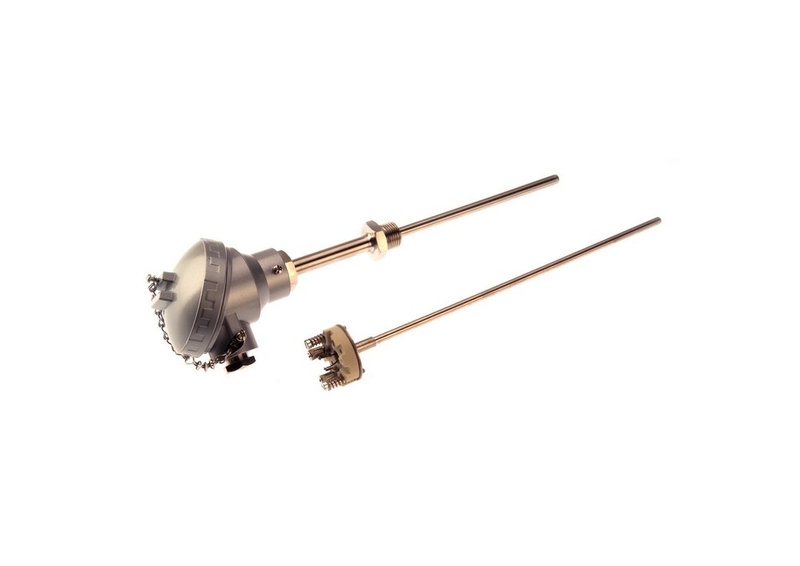 A Range of Specialist RTD / PRT platinum resistance thermometer. 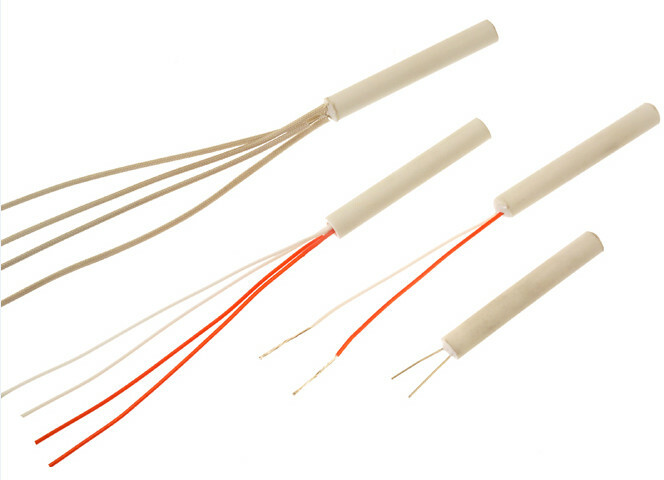 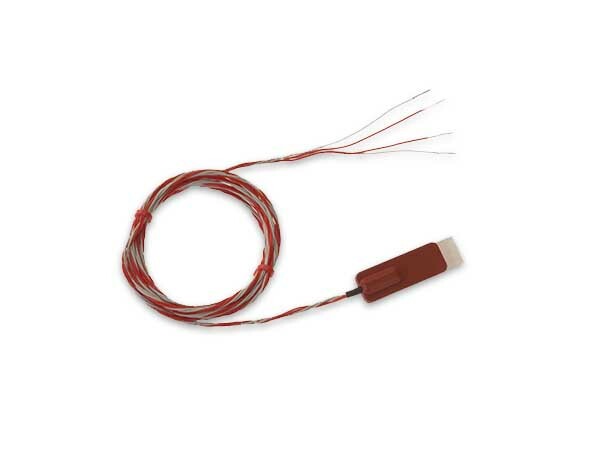 Mineral Insulated RTD / PRT Resistance Thermometers are for use up to 500°C depending on the configuration.